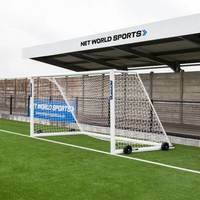 Tubes, connectors, back stanchions and net clips available. 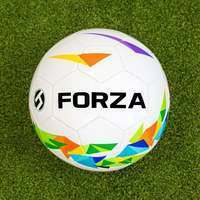 All FORZA Goals come ready with the parts required to use them (the carry bag is optional if you require even easier transportation of your FORZA Goals). 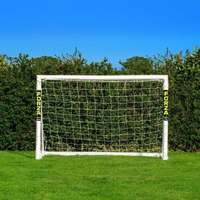 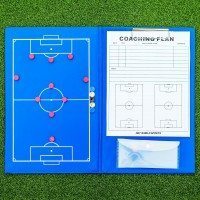 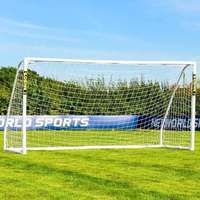 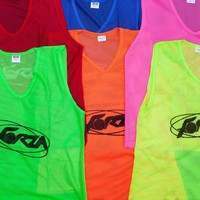 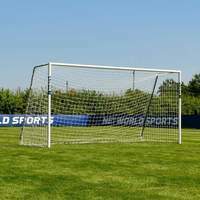 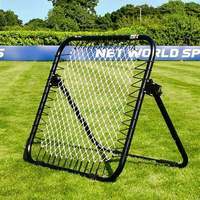 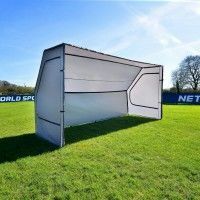 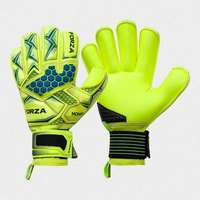 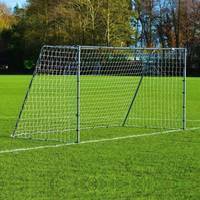 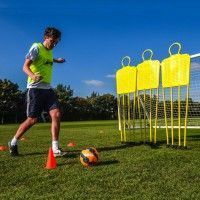 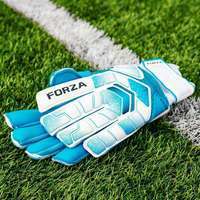 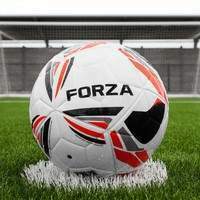 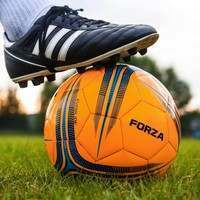 However, we also supply all FORZA Goal parts and accessories as individual products, including quick clips, goals anchors, FORZA Goal carry bags and FORZA Goal nets. 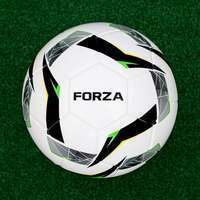 We also sell all of the individual tubes and connectors for every type of FORZA Goal frame, in the rare event that you need to replace any of these. 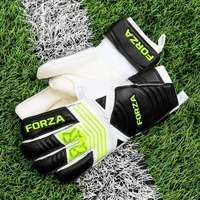 Purchase online or call us on 01691 683807. 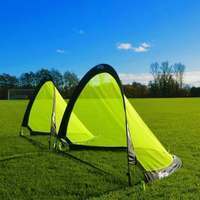 We can also offer helpful advice for any replacement part-related questions you may have.